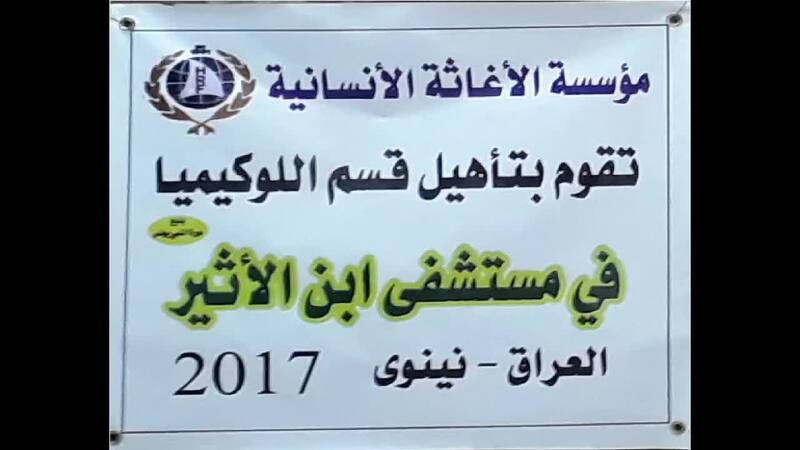 Human Relief Foundation (HRF) and staff based in Mosul, Iraq, have rebuilt the leukaemia ward of the Ibn Al-Atheer Teaching Hospital. 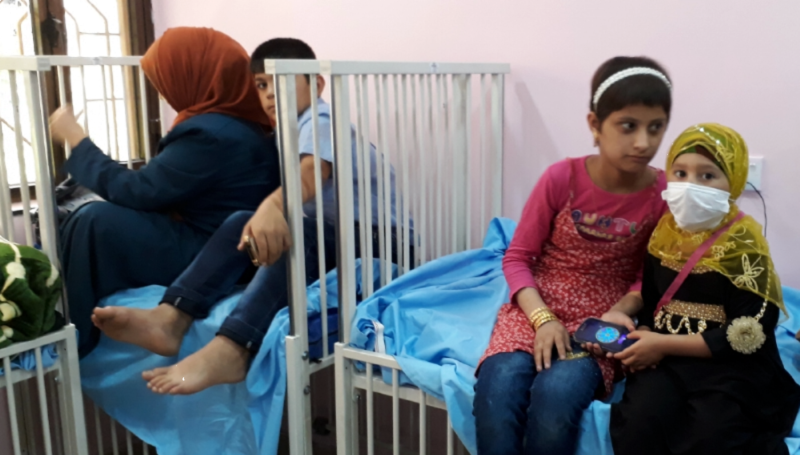 Last week, a hospital ward for children with Leukemia in Mosul was officially reopened following the efforts of an international aid organisation, Human Relief Foundation (HRF). HRF and Mosul-based staff have rebuilt the leukemia ward of the Ibn Al-Atheer Teaching Hospital. The urgency of the project demanded an intense programme of rebuilding and reconstruction which was completed in just 35 days. The ward, which was one of its kind in Mosul, was destroyed as a result of the ongoing conflict between Iraqi forces and extremists, who are fighting to regain control of the city. "The ward was in complete devastation. For the people of Mosul to suffer the effects of the conflict whilst dealing with children suffering from cancer with no available treatment was unacceptable to us. Human Relief Foundation is dedicated to relieving suffering and I would like to thank our donors and participating staff. The level of compassion, determination, and generosity enabled this project to be completed swiftly and has the potential to save the lives of thousands of children." Human Relief Foundation is a registered International Non-Governmental Organisation. For media enquiries, please call 01274 392727 or email s.hala@hrf.co.uk.